United States of America and United Kingdom are western countries that are among the greatest countries in the world. 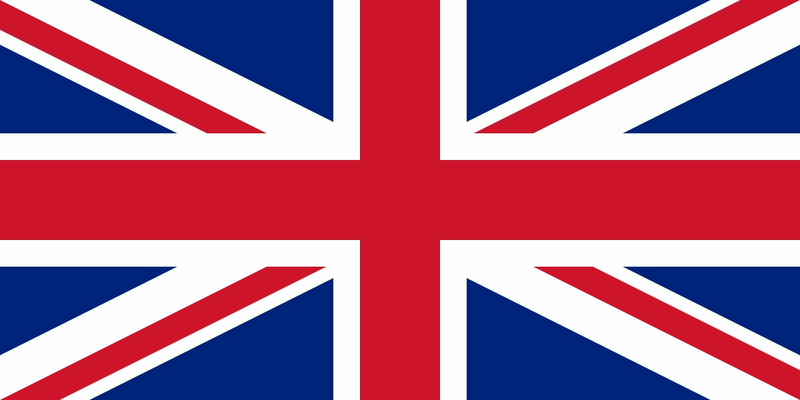 People from UK argue that UK is better that USA. On the other hand, people from USA argue that USA is better than UK. Here is their comparison according to their area, population, Human Development Index, Gross Domestic Production (PPP), Gross Domestic Production (PPP) Per Capita, Gross National Production (PPP) and Gross National Production (PPP) per capita. GNP (according to world bank in 2013). GNP Per Capita (according to world bank in 2013). USA beats UK in terms of area, density, export, GDP, GDP Per Capita, GNP, GNP Per Capita and HDI. Its areas is more than 40 times bigger, exports are approximately 2 time bigger, GDP is 7 times bigger, GNP is 7.4 times bigger, density is approximately 0.13 times smaller, GDP per capita is $16,269 more, GNP per Capita is $18,200 more and HDI is 0,062 more than of UK.However, UK only beats USA in terms of population as its population is approximately 1/5 time smaller than of USA. Comment below if there is any methodology that must be used to compare these two countries. Previous PostTop Ten Richest Countries In 2013/2014.Next PostLargest Gold Producers in the World.